New Price! CARFAX One-Owner. Clean CARFAX. 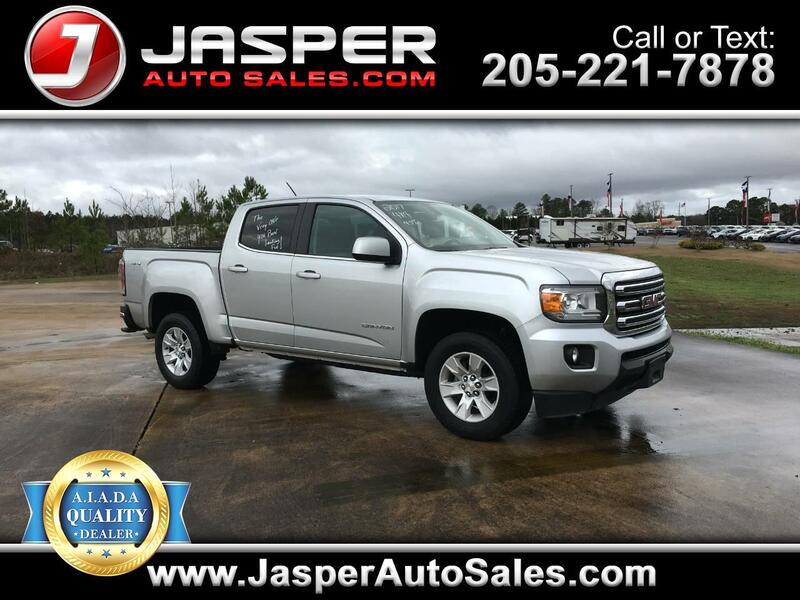 Blade Silver Metallic 2017 GMC Canyon SLE1 4WD 8-Speed Automatic V6 CarFax Clean No Accidents, CarFax One Owner, 4D Crew Cab, V6, 4WD.